Go into just about any of your favorite shopping spots these days (especially around the holidays), and you will see a plethora of gnome décor and knick-knacks. 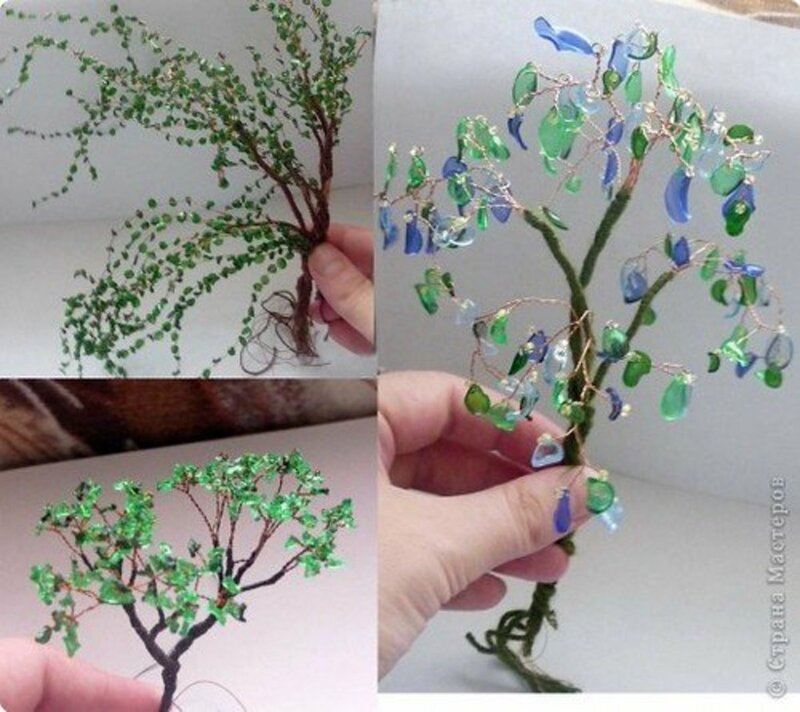 I found them to be so whimsical and charming that I just had to learn how to make these little creatures myself, and you can too! Depending on where you are in the world, you will encounter various names for the gnome. 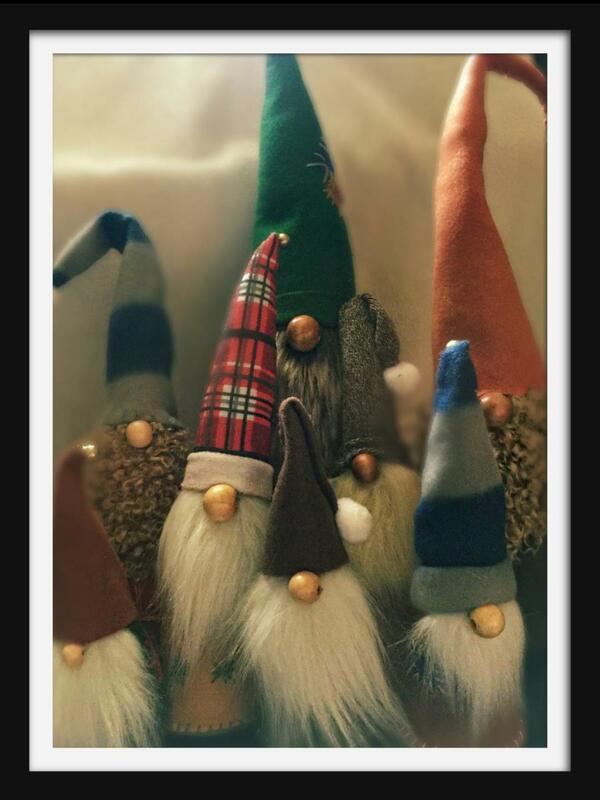 In Sweden, they are affectionately called Tomte, Nisse in Norway, and Tonttu in Finland. Despite the numerous names, folklore about these whimsical, mystical creatures has been told for centuries, and it's all remarkably similar no matter where you are. They are described as being little old men with long, white beards that stand no more than a couple of feet tall and typically wearing a red hat. While mischievous in spirit, they are universally believed to be responsible for the protection of one's farm, homestead, and livestock, as well as bringing good luck. They are also closely associated with Christmas. It is a longstanding tradition in many of these cultures to leave a bowl of porridge out for Nisse on Christmas Eve as a showing of appreciation. 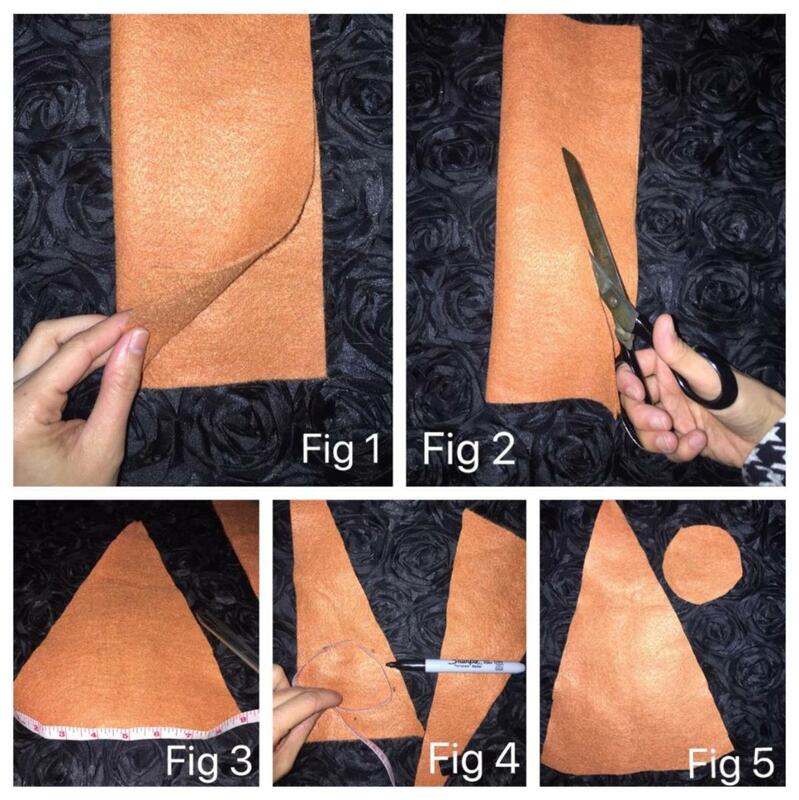 Fold one piece of felt in half length-wise (fig.1). Cut, starting from the bottom of the triangle, and taper in closer to the folded side as you cut, making the point of the triangle (fig.2). Go back to the bottom while it's still folded and cut the corners so they're slightly rounded (doing this will help the gnome stand up better). Unfold the triangle and measure the bottom of the triangle in a rounded fashion (fig.3). This is the measurement you'll use to measure the circumference of the circle for the bottom of the gnome. Take the tape measure and make a circle with it that's the same measurement you got from the bottom of the big triangle. Trace a circle onto one of the two leftover pieces of felt (Fig.4). Don't worry about marking the circle because it will not be seen (it'll either be inside or under the gnome). Now you have the 2 pieces that'll make the body of the gnome (fig.5). Thread the needle with the embroidery floss. 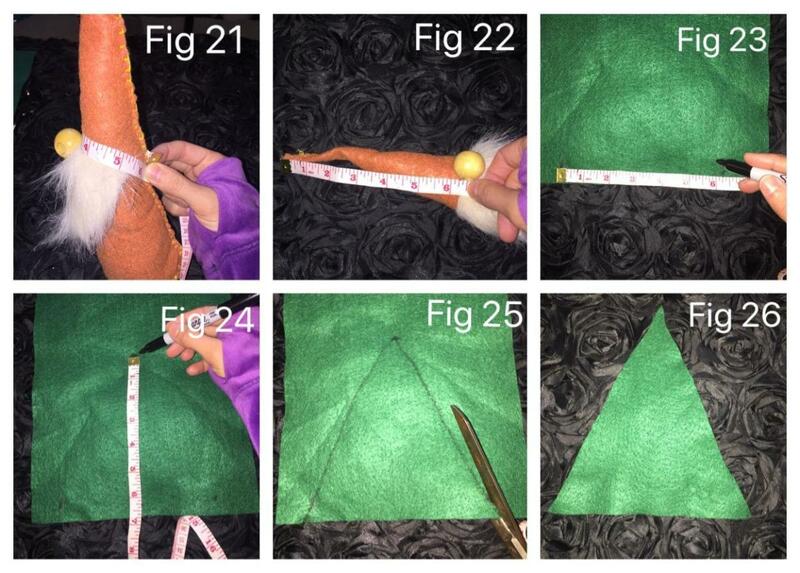 Take the round piece of felt and attach it to the bottom of the triangle: I used a blanket stitch (fig.6). 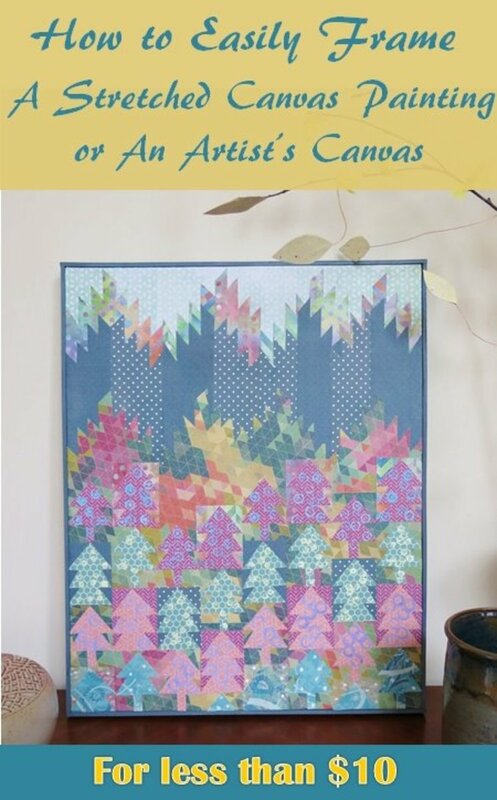 Continue all the way around stitching until both sides of the triangle meet (fig.7). Once the bottom is attached, continue up the triangle with the same piece of embroidery thread and go about halfway (fig.8 & 9). Stop for just a moment once you get halfway, but don't cut the floss or tie it off just yet. This is when you will put a small handful of pellets into the gnomes, followed by some of the stuffing fig.10 & 11). Put the stuffing in until about where you have sewn. Now, continue sewing until you are a few stitches away from the top (Fig. 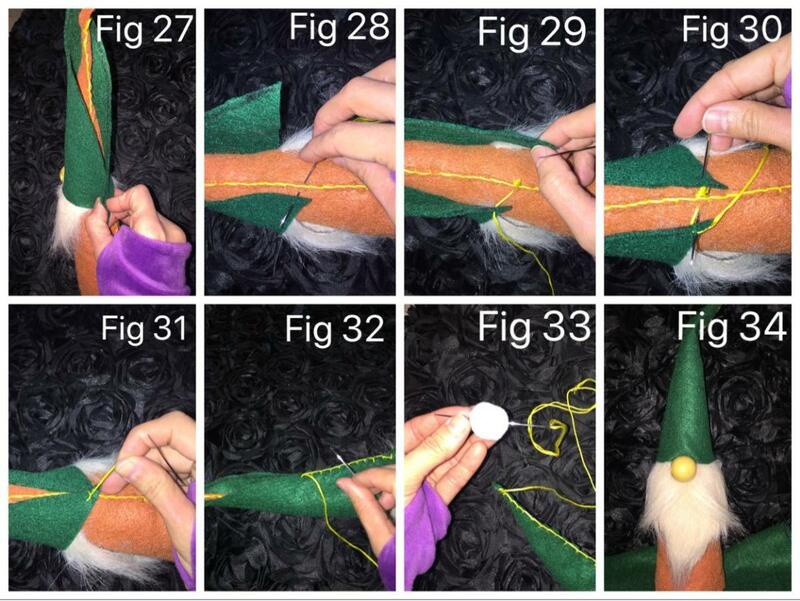 12) and finish filling the gnome with the stuffing (fig.13). Finish the last few stitches all the way to the top (fig.14), tie off, and cut the embroidery thread. The body of the gnome is now complete. 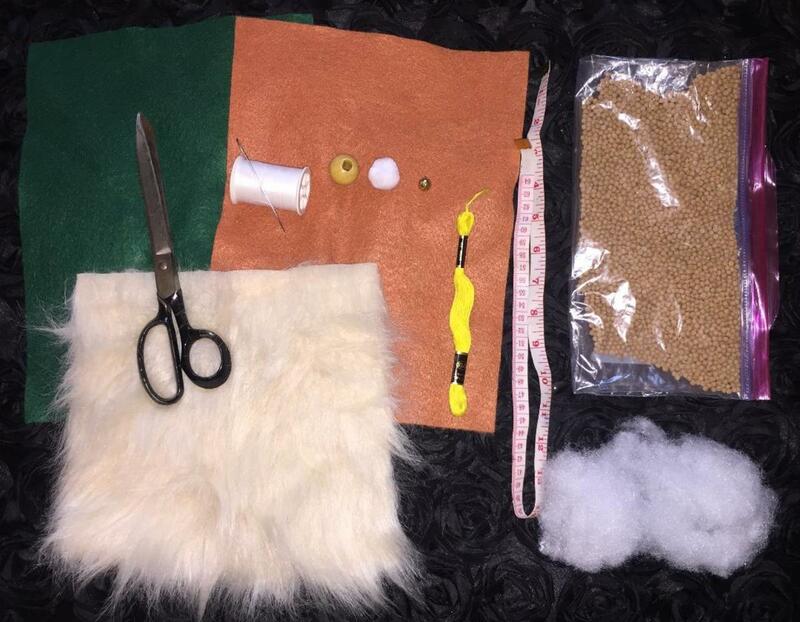 Take the piece of craft fur, flip it over an make a shape like the one pictured below (fig. 15). Measurements don't matter too much here, just make it fit how you would like it. Find the approximate center of the gnome and start attaching the beard from the top square part of the beard (fig. 16). Once you are almost halfway across the beard (shouldn't take more than a couple/few stitches), string the bead onto the threaded needle and sew through it and the gnome a couple of times. Pull it to the gnome to ensure it is attached (fig. 17 & 18). Then proceed to finish sewing the beard (fig. 19). Tie it off ((fig. 20). For the hat, you'll make another triangle with your other piece of felt. Measure the gnome's circumference just above the nose (fig. 21). Use this measurement for the width of the bottom of the hat. Measure from where the bottom of the hat will sit to the top point of the gnome (fig. 22). That measurement will be the height of the triangle. Now, measure, draw, and cut your triangle (fig. 23-26). Wrap the triangle just above the nose (fig. 27) and put a couple of stitches through the hat and the gnome so that it stays in place (fig. 28-31). Sew all the way up the back of the hat to the top (fig. 32). When you get to the tip, string a pom pom (or any embellishment of your choice) on the end with the last of the string (fig. 33) and tie it off. Your gnome is now complete (fig. 34)! If you would like to add some embroidery or embellishments to the body or the hat of the gnome, do it after cutting the felt pieces but before sewing them together. You'll notice that I don't specify exact measurements. That's because it doesn't really matter. That first triangle can be whatever height or width you'd like, and the other measurements are based on that. Some gnomes can be tall and skinny or short and stout. Also, the beard can be whatever length and width too, and you can use whatever size bead for the nose. All these differences are what will give each one of your gnomes its own unique personality and look. Have fun and see what you come up with! 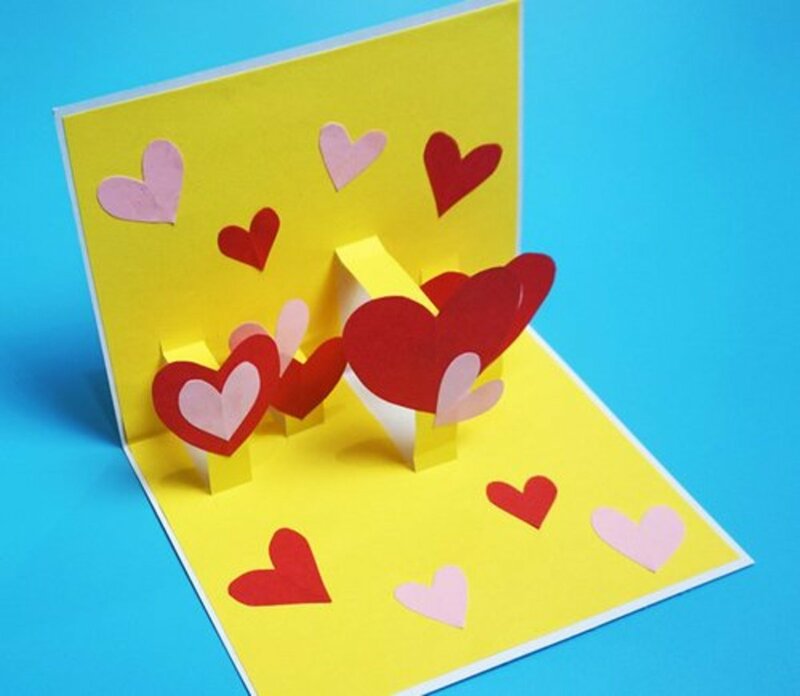 These are super cute and so easy to make. Thank you for sharing. I love that they look so festive, but I can see them as decor for every season.